There's an App for That! Does Your Business Need a Mobile App? According to Statista, there are approximately 1.2 million apps in the Apple App store and 1.3 million apps in the Android App store. So it’s no longer news that there is an app for everything, but it might make you wonder, “Do I need an app?” A question that’s often followed by the conundrum of what app to build, followed quickly by how to build an app and then “what’s my role in building an app?” Don’t let those questions or puzzlement be a deal-breaker or a barrier for you as a mobile marketer. In this blog, I’ll walk you through evaluating how you can (and if you should) use an app to support your business and how to get the project moving along. Why Build a Mobile App? There are a ton of reasons, but let’s start at the top: mobile apps can support your business goal, whether it’s to extend your product, drive engagement, or support commerce. They provide an opportunity to drive deep engagement with your customers on the device that they use most (who else feels lost without their phone? I know it’s not just me…). Introducing a mobile app into your marketing plan is a critical and strategic move. It’s vital that you integrate its creation into your marketing strategy and that you’re involved in some of the technical aspects of the mobile app creation and implementation. As a marketer, it’s your job to ensure that the app includes multiple engagement touch-points that create a personal and relevant experience for your customers. So how do you get started? App marketing starts with creating a strategy that addresses and supports your mobile and organizational goals. The first step is evaluating whether a mobile app is right for your business, but to do that, you need to assemble a cross-functional team of stakeholders to determine whether an app will deliver the right type of value. First, you need to assemble your app team. This is often a large committee of involved stakeholders for key decisions, but you may also want to split into sub-groups focused on individual tasks. Executive Leadership (CMO, CEO): Supports the initiative with vision and buy-in. Marketing: Supports the initiative with go-to-market planning, app marketing strategy, and customer insights. Sales: If you have a sales team, make sure they support the initiative with customer knowledge and requests. User Interface and User Experience Experts: Support the initiative by providing app flow guidance and design expertise. Product: Supports the initiative by sharing data-based customer insights and market data. They may project manage the app build. Engineering: Supports the initiative by either building the app or helping source good developers to build your app. They may project manage the app build. Acquisition: Your app provides useful functionality in exchange for the user providing contact information. These types of apps are typically promoted in the app store and via paid channels to drive downloads and subsequent sign-up. Engagement: The activities and associated actions in your app drive the user to engage with the app and your brand. These types of apps build relationships and loyalty. Conversion: The activities and actions in these apps may have components of engagement, but ultimately, they drive conversion. What type of app best fits your organization? How should you price your app? Will you design your app in-house or through an app design firm? What is your app development timeline? How will you take your app to market? How will you handle continued feedback and development of your app? I hope this gives you a good start in how to get started in evaluating if a mobile app is right for your business. 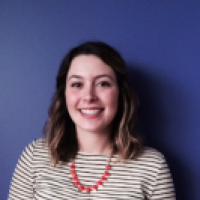 Interested in learning more about creating your mobile app roadmap? 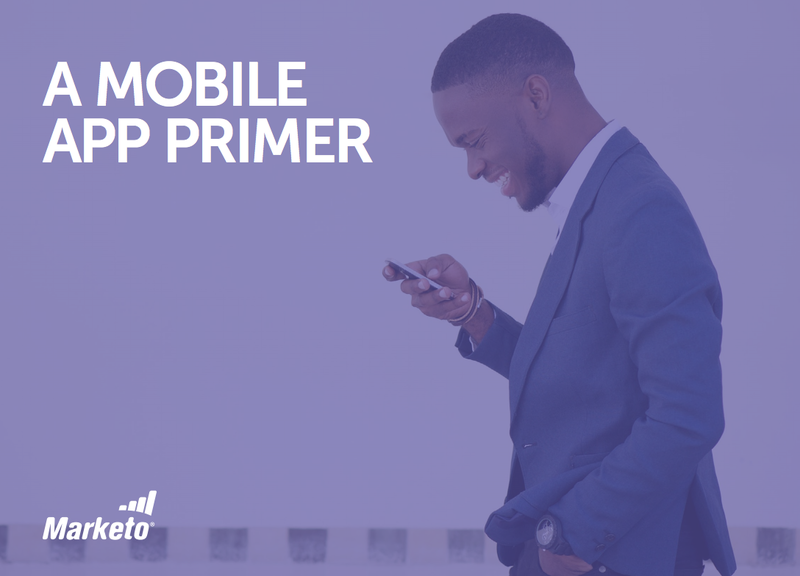 Check out “A Mobile App Primer” for more info on how to get started. Have you created a mobile app? I’d love to hear about your process and how it was similar or different in the comments below.